It's easy to get money with your Debit card as there are PSE ATM Locations wherever you are. You can use your debit card at any Alliance One, 5/3 Bank, or Culiance ATM.  For lost or stolen ATM/Debit Cards call 1.800.528.2273 after regular business hours. For After-Hours Support for ATM/Debit Cards call 1-800-851-4859. For lost or stolen VISA Credit Cards call 1.800.449.7728 after regular business hours. What does this mean for our members? You will now have increased availability of your funds - for example, when your payroll is direct deposited you will have immediate access to it through the ATM. The balance reflected on your ATM receipt will be your actual (real-time) balance. NOTICE: ALL DEPOSITS going through the ATM will have a 2-day hold placed on them.  Your PSE Credit Union Debit Card can be used at all Alliance One, 5/3 Bank, or Culiance ATM locations.